Stars Model Management: MODEL TRAVELS: Micah shoots Mark George catalogue in China. 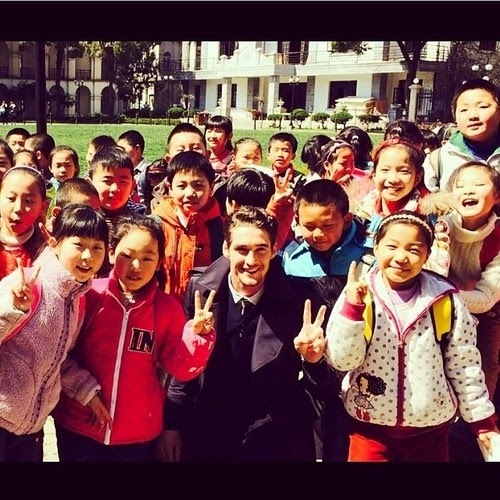 MODEL TRAVELS: Micah shoots Mark George catalogue in China. ✈️MODEL TRAVELS: Micah on set for Mark George catalogue in china!